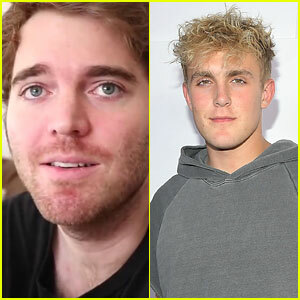 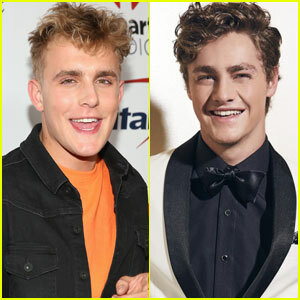 One Texas Teacher Clapped Back at Jake Paul’s ‘My Teachers’ Music Video | Jake Paul | Just Jared Jr. 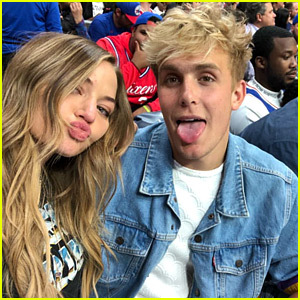 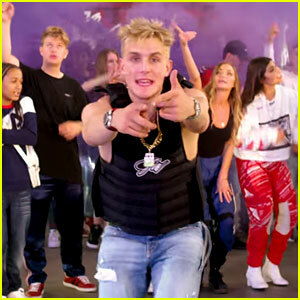 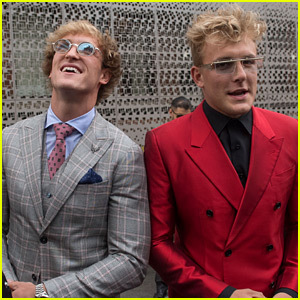 Earlier this month, Jake Paul dropped a new music video, seemingly taking shots at all teachers in the country. 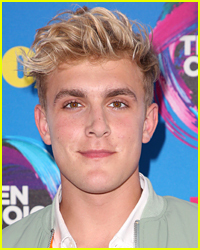 While revealing that his own experience attending school wasn’t the best ever the 21-year-old influencer questions whether all he learned in school was necessary. 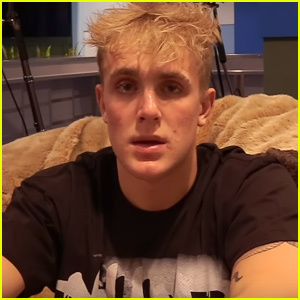 “Look, I’m a millionaire, but I ain’t used nothin’ in my life that my teachers taught me,” Jake begins the track. 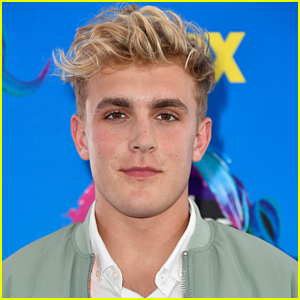 However, one teacher from Texas clapped back hard at Jake‘s video, with his own rap. 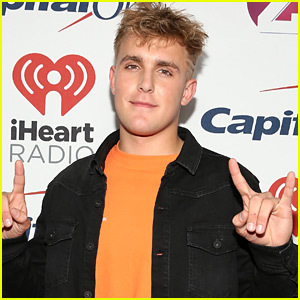 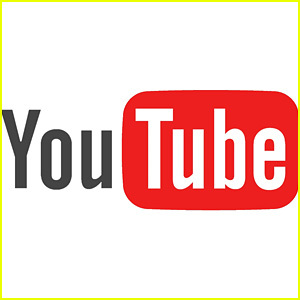 Check out Jake‘s video and the teacher’s rap response below!